Good News Joesons Suki Rewards Card holders! 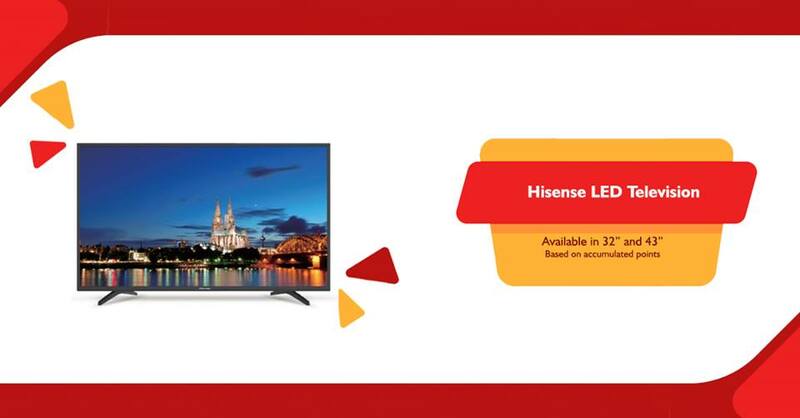 The long wait is over, because Joesons has released the following exciting items that you can redeem using your earned Suki Rewards points from 2018. 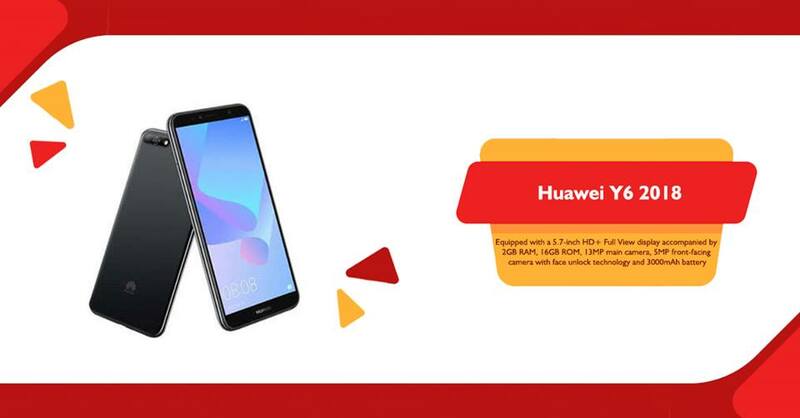 But before that, if you have no Joesons Suki Rewards card yet, don't worry, you can still catch up and earn points because there's a free suki rewards card promo going on, that runs from February 11 to March 11, 2019. 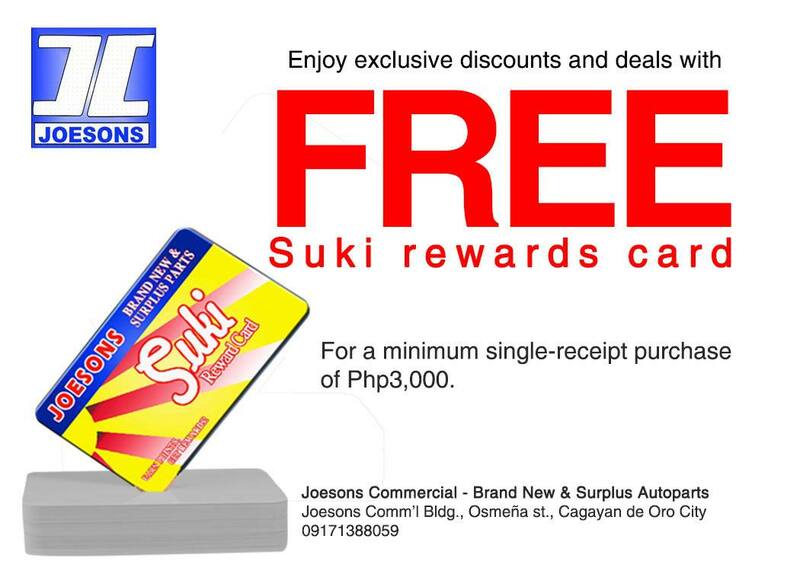 For a minimum single-receipt purchase of P3,000 you will get a free Suki Rewards card from Joesons. What are you waiting for? Be a Suki Rewards Card member now at Joesons! Now, here are the Redeemable Suki Rewards items! 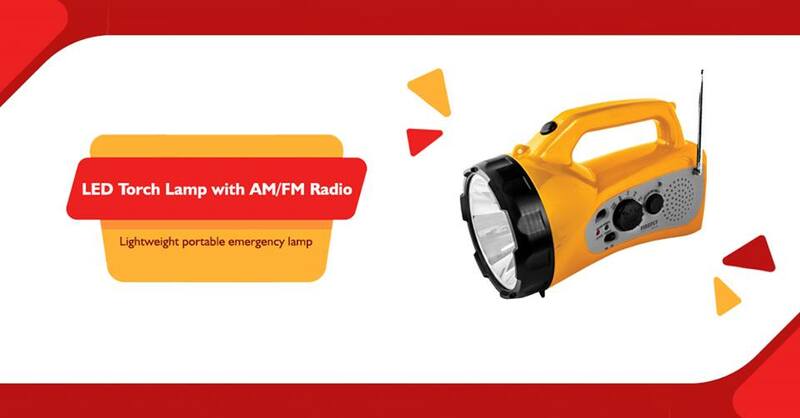 This powerful, light-weight emergency lamp comes with built-in battery charger with cord and plug. 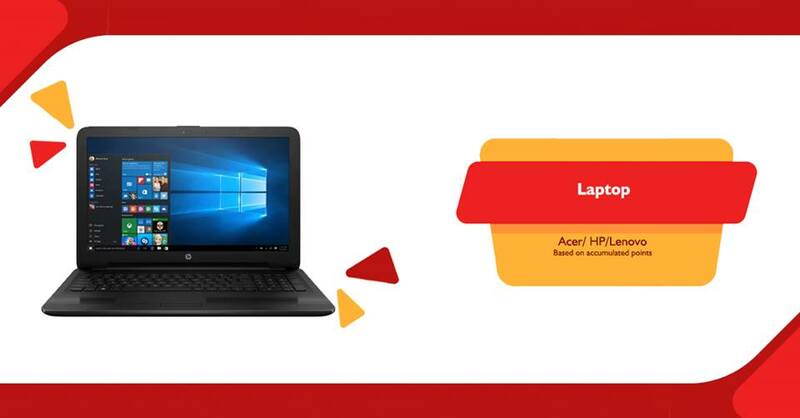 Available in 32" and 43" based on accumulated points. 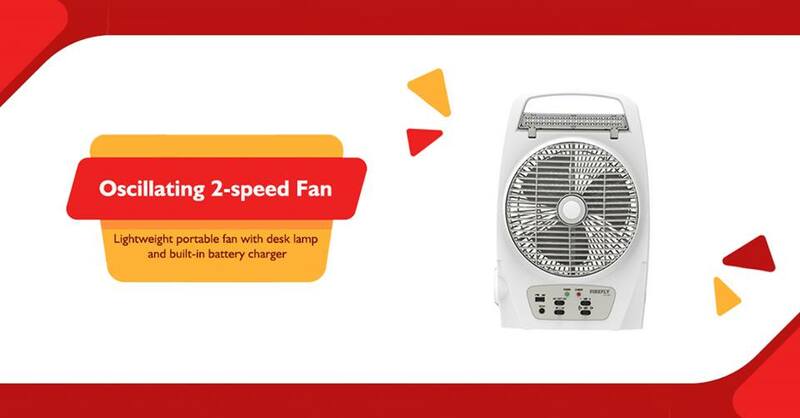 Lightweight portable fan with desk lamp and built-in battery charger. Wow! 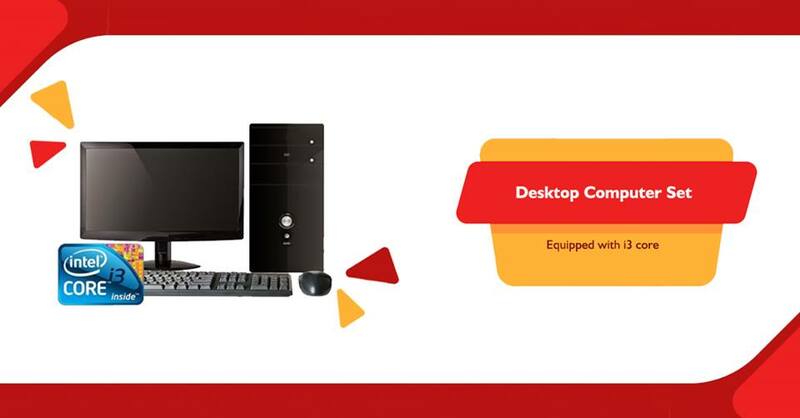 Those are really amazing items to redeem, so continue using your Joesons Suki Rewards card when purchasing product items at any Joesons Commercial branches to earn more points. 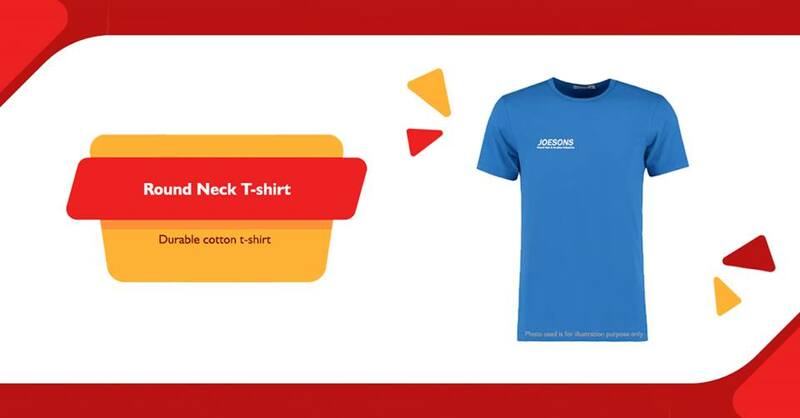 So, the next time you need any autoparts, be sure to visit Joesons Commercial to enjoy all-year-round sales promos and affordable, lower prices.